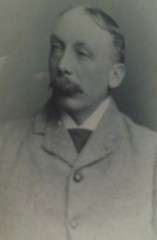 George Cosby Lendrum held the office of High Sheriff of County Fermanagh in 1875. The office of High Sheriff of County Tyrone in 1882. The office of Deputy Lieutenant (D.L.) of County Tyrone. The office of Justice of the Peace (J.P.) for County Tyrone. The office of Deputy Lieutenant (D.L.) of County Fermanagh. The office of Justice of the Peace (J.P.) for County Fermanagh. He lived in Magheracross which is near the Northern Ireland border. (Changed name to Jamestown in 1770. 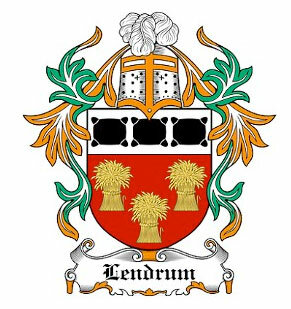 Then original name restored in 1806). 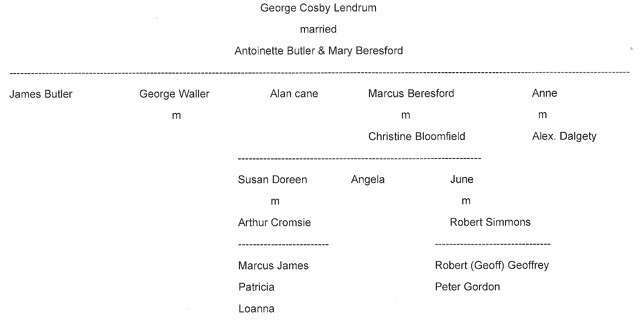 George changed his surname from Lendrum to Vesey - married, have children. Fought in the First World War - rank of Captain of the Third Royal Inniskilling Fusiliers. Was awarded the Military Cross (MC) and Bar. Fought in the First World War with the Royal Irish Fusiliers.